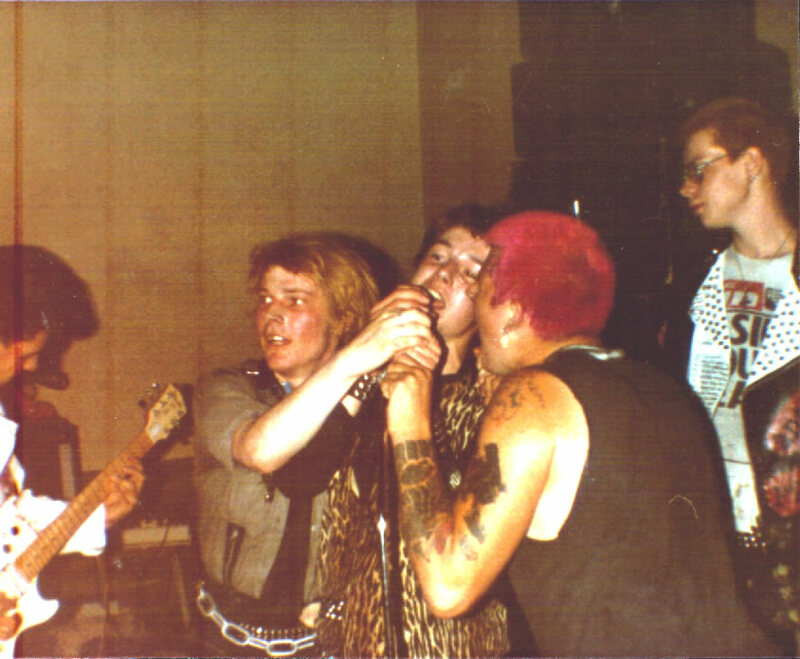 got a shock to see myself(pink hair) im still alive and kicking and go to punk gigs, just changed a bit now, more tattoos. hello to everyone, i keep in contact with ferret milton keynes. left aylesbury 1990, live between northampton nr mkt harborough.